Hooray. A band that is not on the Metal Archives so I have no idea what this is or how it is related to anything. It also appears that this Finnish funeral doom band has either just started or is hiding in the thick of obscurity. Undercurrents is probably the first EP from the Finnish three piece which makes the most use from the lack of members. All that is needed is a fresh view on doom and the weight of eternity at your side. 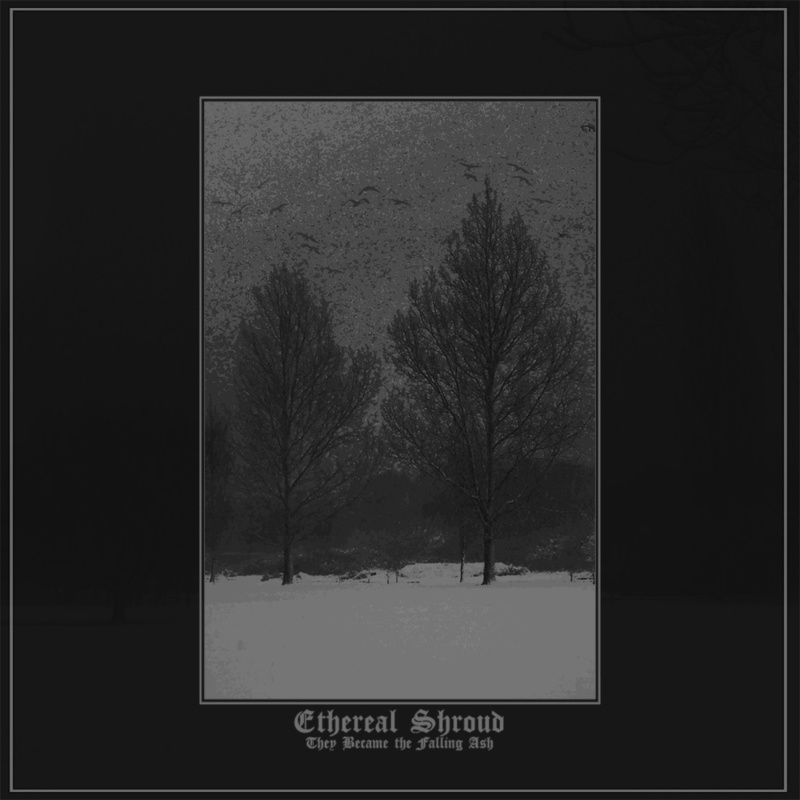 Ethereal Shroud was one of Tape Wyrm’s first reviews back in the early years of 2014. 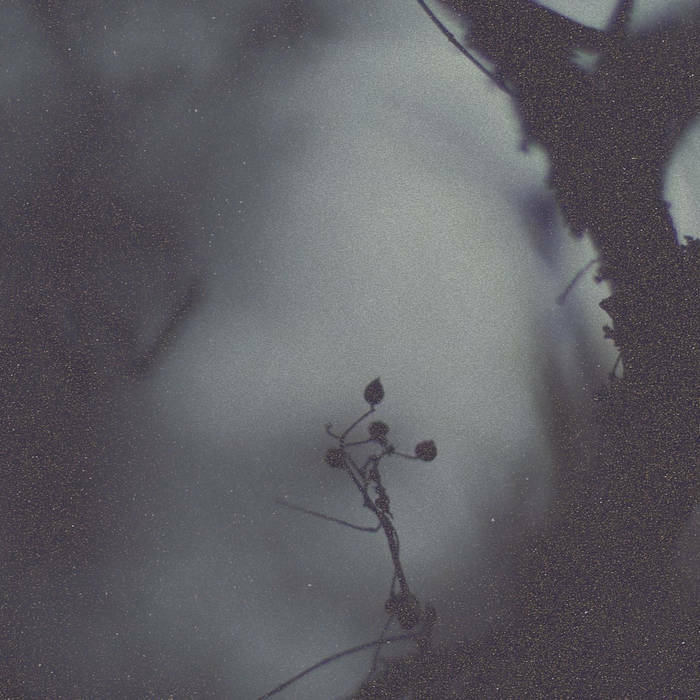 The 2014 cassette release of 2013’s Absolution|Emptiness was a fantastic step into the worlds of sorrow and desolation from a relativity unknown artist. Despite me raving about this project to everyone I knew, Ethereal Shroud has been still hidden from the greater public. Perhaps this will be the year that a dark cloud blots out the sun. 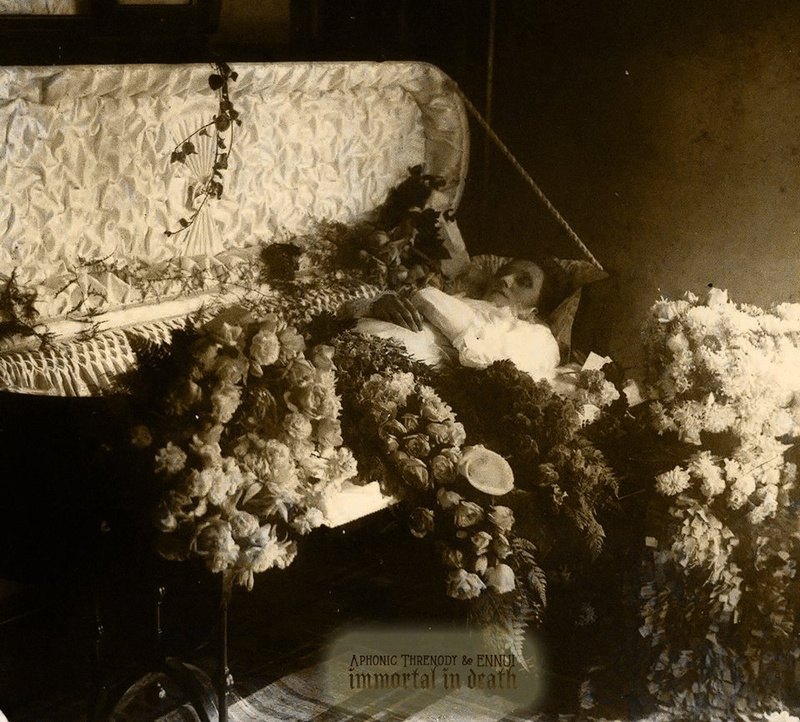 I mean, why would’t a funeral doom album have a cover with a casket and the lying dead? Seriously. This can’t be the first time this has been thought of. Splits are hard enough to categorize but it makes even more difficult when one band has three countries attached. Ennui is from Georgia, thankfully, while Aphonic Threnody is from the UK, Hungary, and Italy. You guys are going to make the heavy metal Olympics really hard to pick out uniforms.